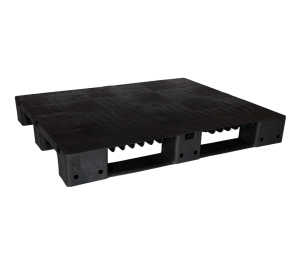 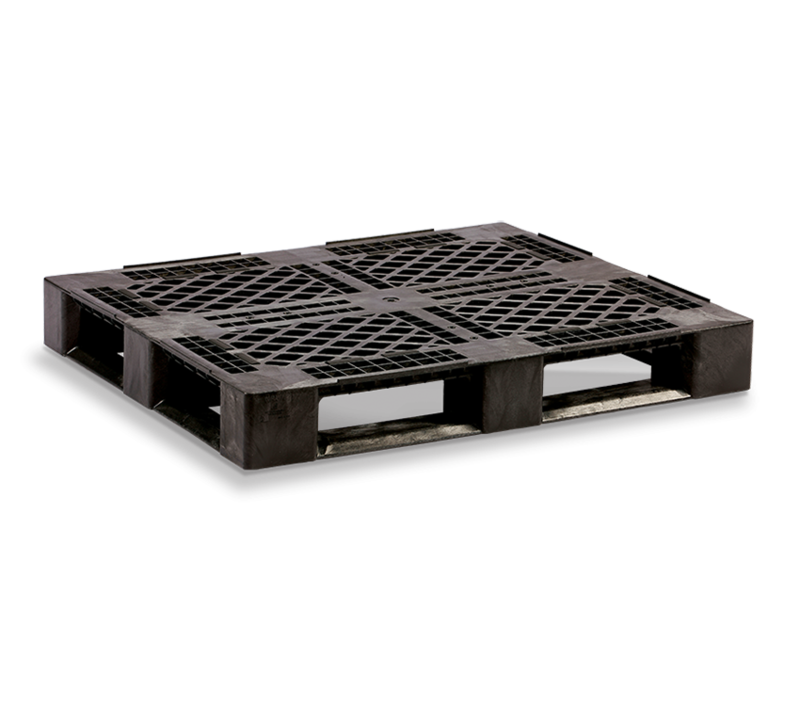 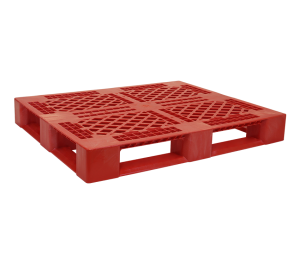 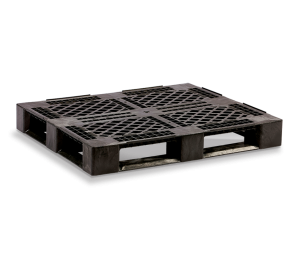 This durable yet lightweight, one-piece pallet offers both superior performance and economy. 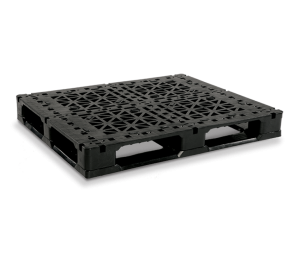 The picture-frame bottom with runners on all four sides, allows space-saving racking storage above the floor. 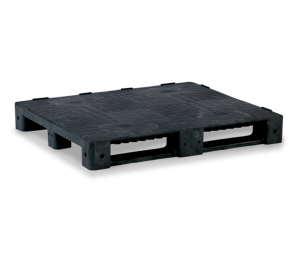 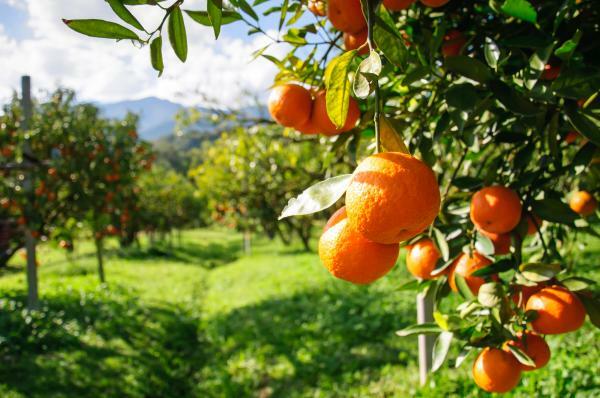 When loaded pallets are stacked, the bottom pallet can handle the full static load. 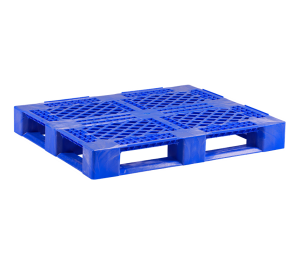 Ideal for use in warehouse racking systems, as well as stack loading, closed loop transport, floor storage, and automated material handling applications. 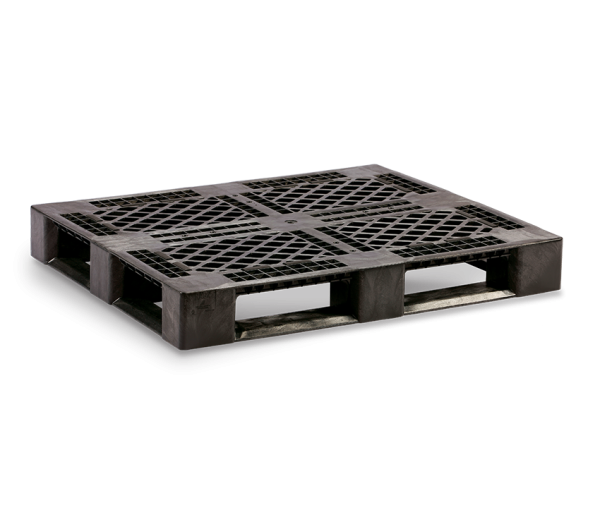 Dimensions 40" x 48" x 6.1"